Palcom can be the best free Dolphin theme, if you are in need of a template to manage a big team of online community that requires frequent posting and sharing by the members .It is a very clean template with a fresh look to it. 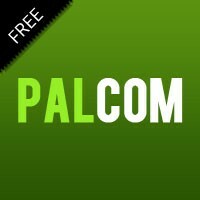 Go for Palcom if you need to create friends community, social groups, dating site and any group with a common interest. 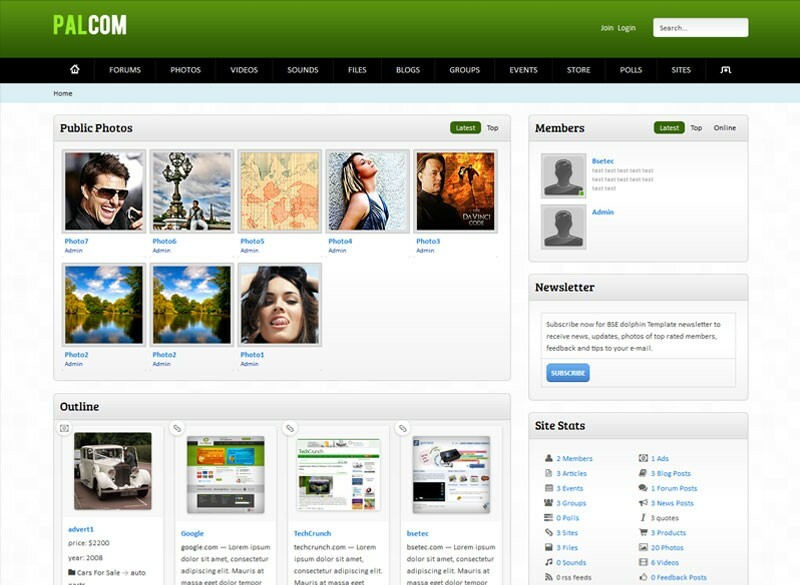 Simple and flexible palcom theme is created with HTML5, CSS3, Google font and Bootstrap techniques. i liked it. cool template. Very nice template, works fine! Thanks a lot! I had a chance today to test out this template design, and I must say- I'm quite impressed! It responds nicely to different screen sizes and resolutions- Good work! I think it's a sharp template as is, but just for fun, I customized it to be a dark/black design with dark/glass looking (transparent) design boxes (blocks) and set a concert/party and big city background, and some other changes like font colors (more white to match/offset for dark design) and it looks absolutely exquisite! The see more design is very easy to customize! Absolutely great work you did on this design. Can't say enough good stuff about this design, and the fact that you offer it free to community!